The City of Santa Fe has a well-established need to invest in its capital infrastructure. 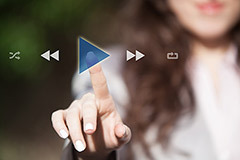 The long economic downturn that resulted from the Great Recession was sorely felt at the local level, leading to extensive deferred maintenance. 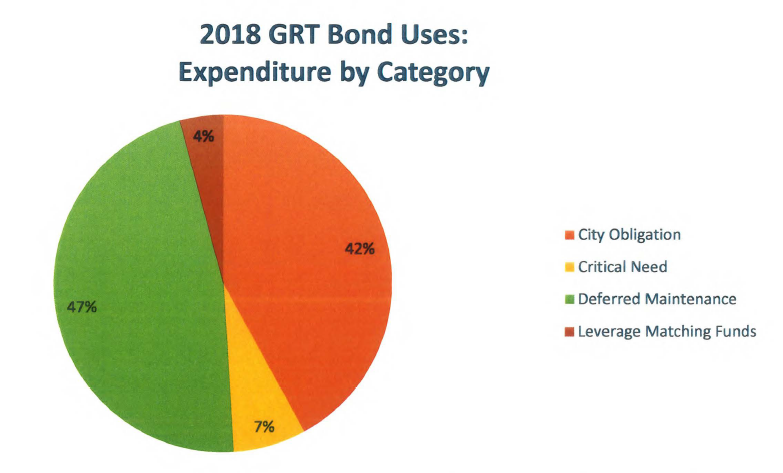 As recently as 2015, the City faced a $15 million deficit in operating revenue compared to expenditures. That deficit was addressed with budget cuts and freezes, exacerbating infrastructure challenges. 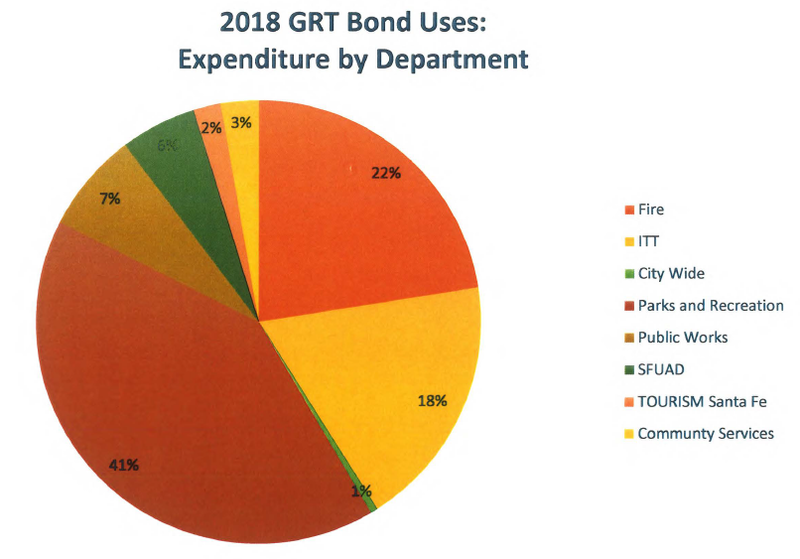 The lack of investment in capital infrastructure now hinders important public services, including libraries, recreation centers, public safety operations, and internal City processes. throughout the City. Our current bond rating from Fitch and Standard and Poor's is AA+, one of the strongest ratings in the state. 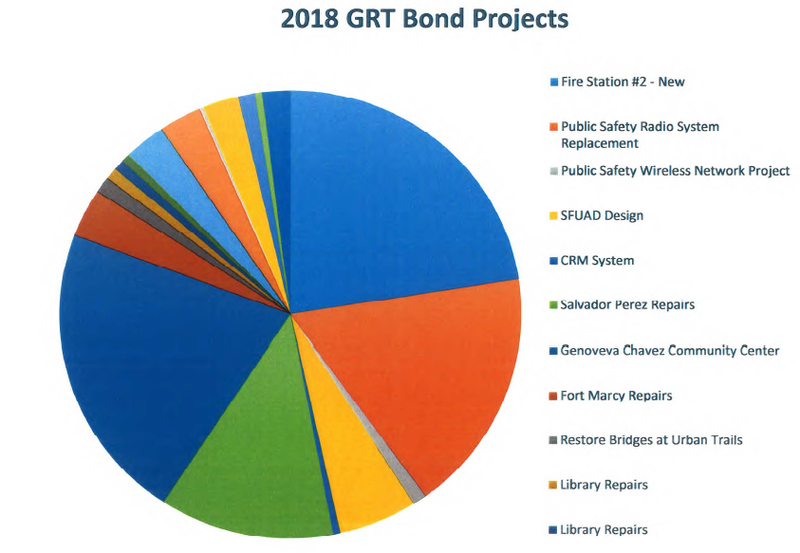 Over the past two months, City staff assembled a package of priority capital improvement projects to be funded by the GRT Bond based on the following primary criteria: City Obligation, Critical Need, Deferred Maintenance, and Leverage Matching Funds. The final choice on how the funding is allocated belongs to the Governing Body. 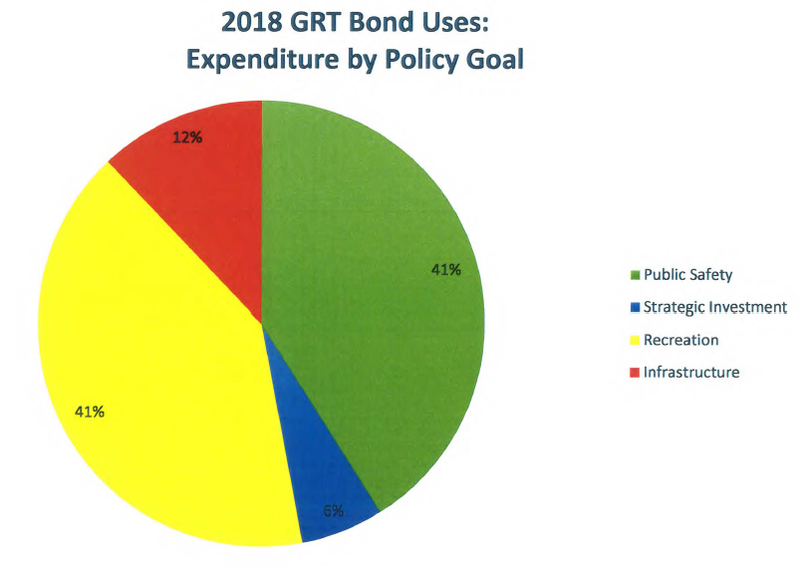 If the Body approves the bond issue at the October 31st regular meeting, the bonds could be sold as early as mid-November, with proceeds realized by mid-December. Click to read the detailed project descriptions (PDF).